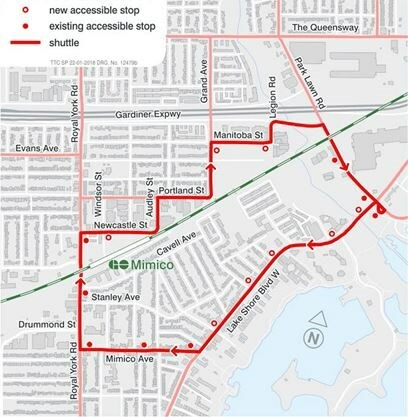 The TTC has approved two new bus routes in south Etobicoke — including a much-requested shuttle bus from the Humber Bay Shores area to Mimico GO station. The TTC board approved the pair of new services, which also includes a bus route between Kipling subway station and Sherway Gardens along The West Mall, at its March 20 meeting. TTC chair Josh Colle called the addition of the new routes — both of which are expected to be implemented by September — “positive news” for all west-end residents. “These new transit services will make commuting easier and more convenient for the thousands of residents that live and work in this part of the city,” Colle said in a statement. 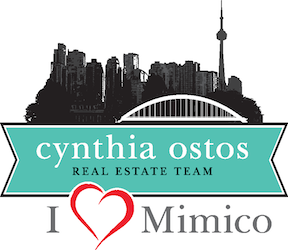 The Park Lawn Loop to Mimico GO Station service was first pursued following the Park Lawn Lake Shore Transportation Master Plan public consultations held between September and December 2016, which took into consideration the fact that Mimico was one of Toronto’s fastest growing neighbourhoods between 2011 and 2016. The area is forecast to grow from about 35,000 people and 9,000 jobs, to 55,000 people and 10,000 jobs in 2031. 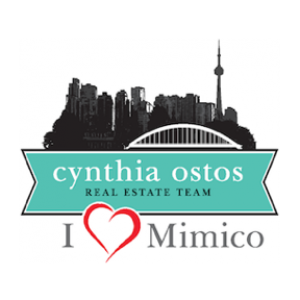 In 2017, Etobicoke-Lakeshore Coun. Mark Grimes requested the TTC study opportunities to provide a shuttle service for Humber Bay Shores residents looking to access the Mimico GO station — a request the Ward 6 councillor said he was “very pleased” to see commissioners approve. 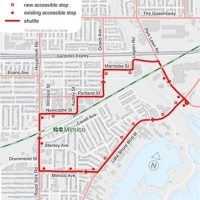 “This new shuttle service will offer additional transit connections for residents in the Humber Bay Shores, Mimico and Mystic Pointe communities, expanding the TTC’s overall coverage in South Etobicoke,” Grimes said in a statement. Meanwhile, TTC officials said the new route along The West Mall from Kipling Station to Sherway Gardens came in response to requests from both customers and the Smart Commute Etobicoke South group for service along The West Mall south of Dundas Street West. It is estimated that 10,000 people work along The West Mall corridor. At full build out, The West Mall corridor is forecast to grow from about 2,000 people and 15,000 jobs to about 3,600 people and 16,000 jobs in 2031.